damn, anon, beat me to it. but why is there a keyboard in the middle of a field. is this in some sort of post-apocalyptic future? 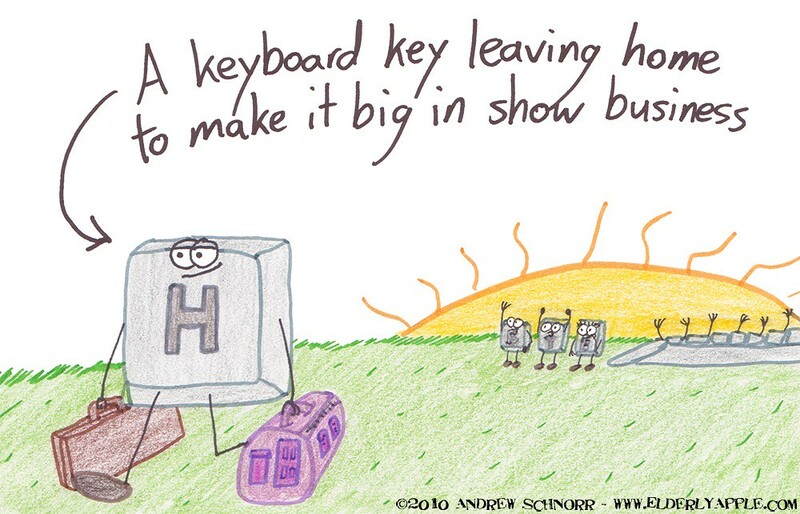 Let's hope that he doesn't become like the Scroll Lock key.